Lakshmi Vilas Bank is recruiting Probationary Officers for the year 2018. You can apply now and start designing your preparation strategy for the LVB PO Exam 2018. 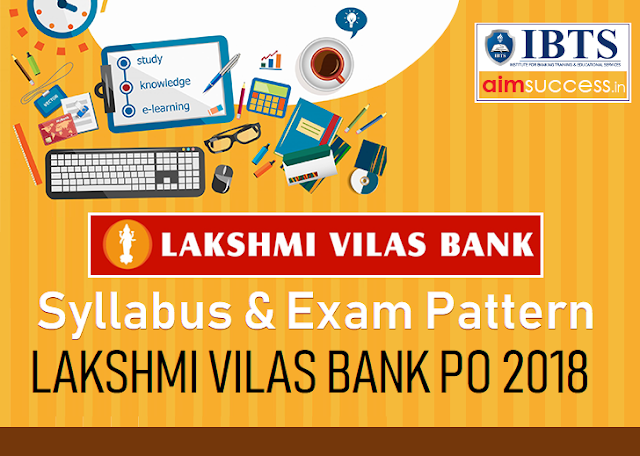 Before you start your exam preparation you need to be thorough with Lakshmi Vilas Bank Exam Pattern & Selection Procedure 2018. In this article we will be sharing with you the Lakshmi Vilas Bank Exam Pattern 2018 that will acquaint you with the complete exam format for Probationary Officer 2018. The selection process of Lakshmi Vilas Bank Recruitment for Probationary Officers consists of Online Examination + Group Discusssion+ Personal Interview. Candidates need to qualify on each stage to reach the Personal Interview Round. 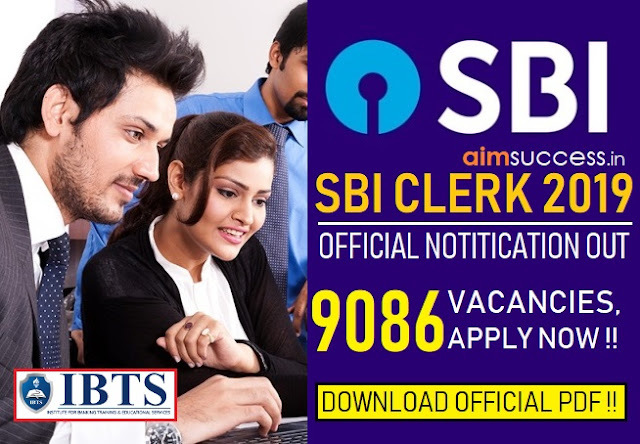 For more details check on Lakshmi Vilas Bank Recruitment 2018 & Stay connected.